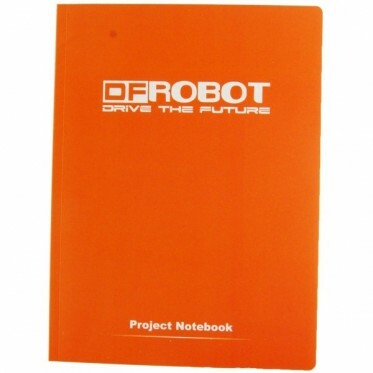 This is a DFRobot electronic project notebook. We have been using this for a long time and now it has become a necessity for all DFRobot engineers. This notebook represents creativity, attention to details and the spirit of opensource to us. 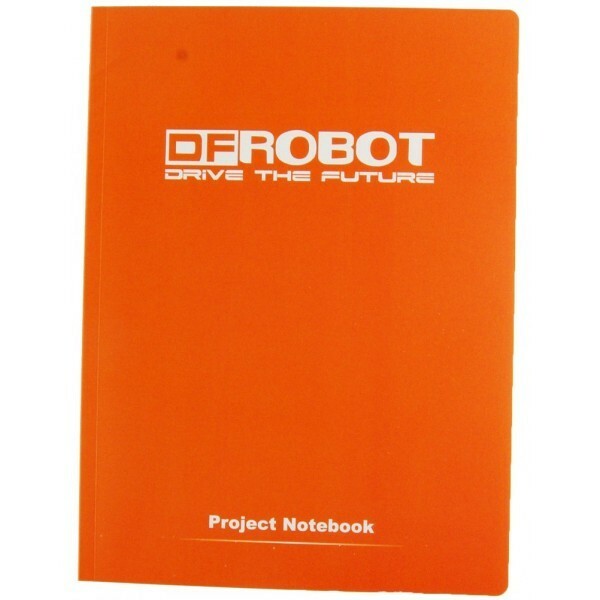 Now we want to share this great notebook with you.